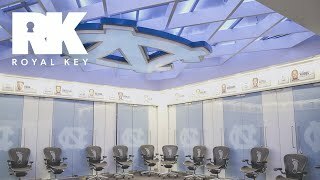 Watch the Condensed Game from North Carolina Tar Heels vs. Virginia Tech Hokies, 01/21/2019. 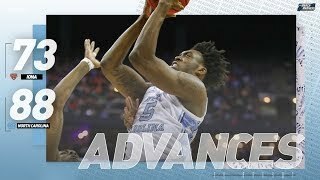 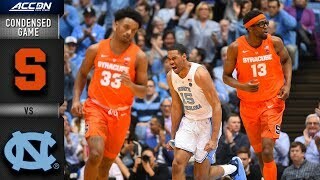 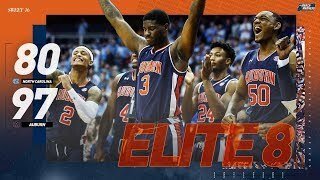 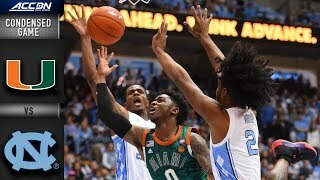 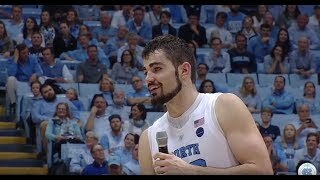 Watch the Condensed Game from North Carolina Tar Heels vs. Syracuse Orange, 02/26/2019. 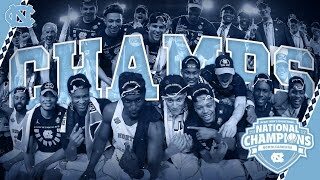 From the first day of practice to the last Monday night, follow the Tar Heels each step of the way to the National Championship! 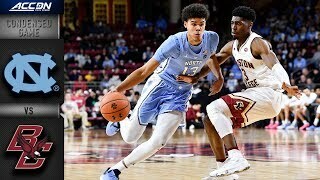 Watch the Condensed Game from Boston College Eagles vs. North Carolina Tar Heels, 03/05/2019. 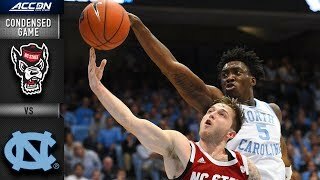 Watch the Condensed Game from North Carolina Tar Heels vs. Stanford Cardinal, 11/12/2018. 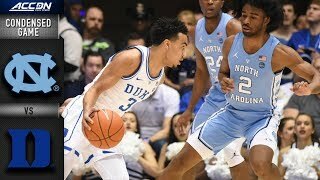 Luke Maye scored 30 Points and pulled down 15 Rebounds in Carolina's 16-point win over Duke. 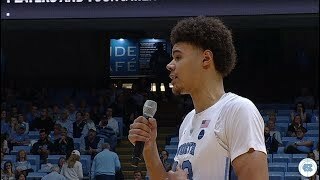 Forward Cam Johnson added 26 Points for the Heels. 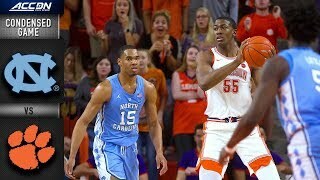 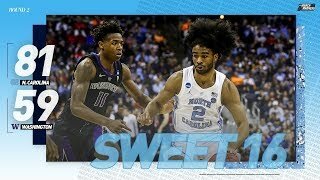 Watch the Condensed Game from Clemson Tigers vs. North Carolina Tar Heels, 03/02/2019.